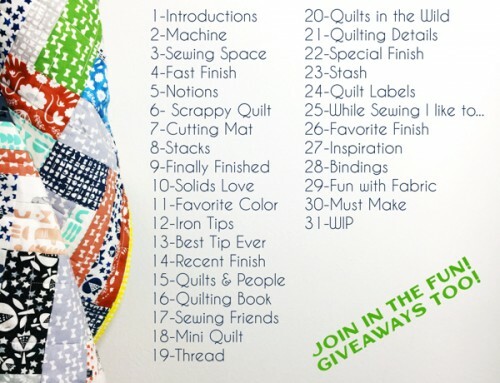 To enter or view the Modern Quilt category keep reading! To visit the main Festival page, click here. To nominate your favorite quilts for a Viewer’s Choice award, click here. 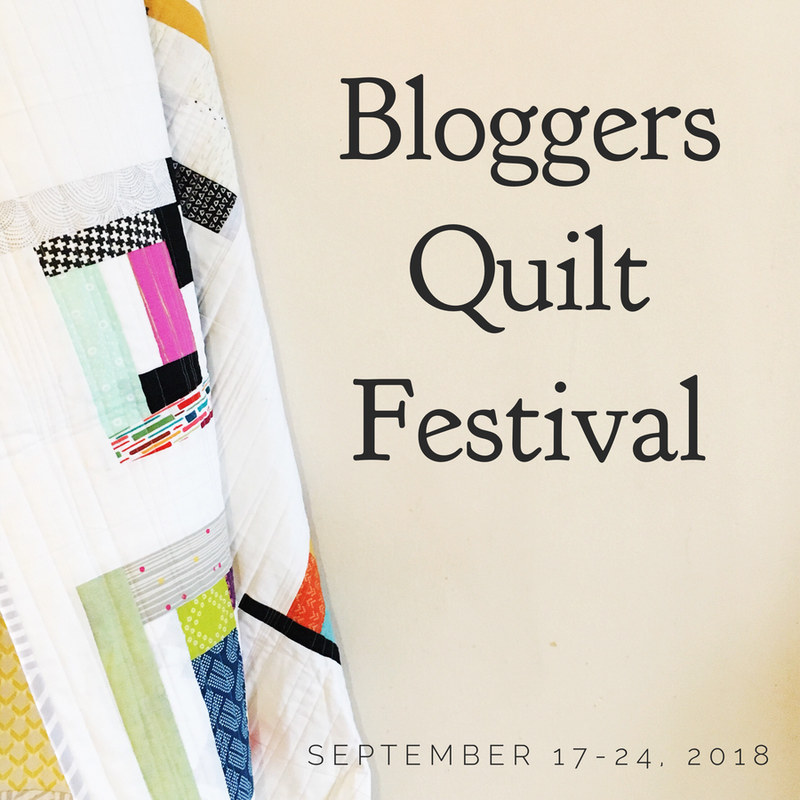 I LOVE the Blogger’s Quilt Festival – I chose this category for my quilt because it is most “modern” looking quilt I’ve ever made! Hope everyone has as much fun as I do looking all all the wonderful quilts. happy stitching! So fun! Glad I had a finish to post. Hehe. Not always the case. Can’t wait to sit down and look at all the quilts! This is exciting – this category already looks exciting . Can’t wait to sit down and have a proper look though all the posts. Gosh there is so much talent!! Good luck everyone! 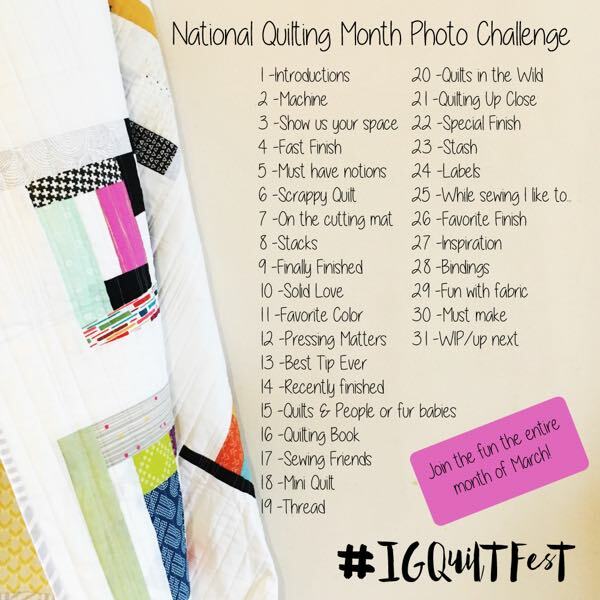 I’m so excited to be entering one of my favourite quilts I’ve made into this competition! 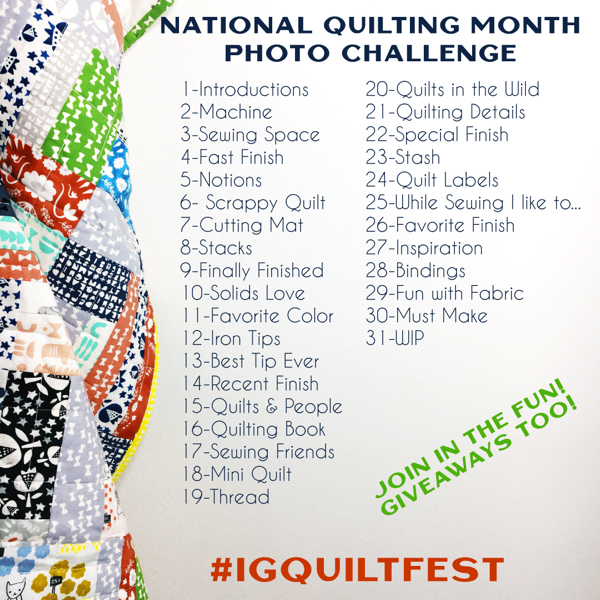 Thank you for the chance to win, and I’m really looking forward to admiring all the wonderful quilts. All so beautiful and all so unique! Thank you! So happy to enter again this year! 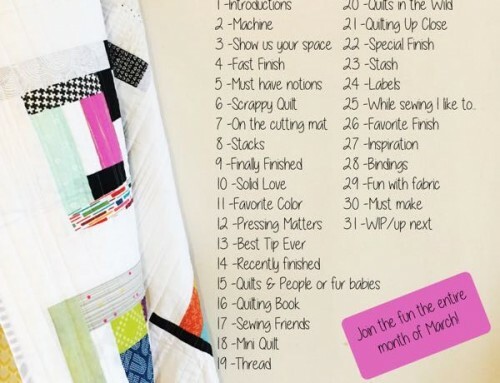 So many fantastic quilts and categories! This is my first year to enter. It was kind of hard deciding into which category to enter my fav quilt. Thank you for hosting this festival! Already loving what I see in this category. Good luck everyone! I’m so glad that you also post the links to previous years. The wealth of inspiration is endless. I also like the categories this time, so many to choose from. This is a great idea Amy! 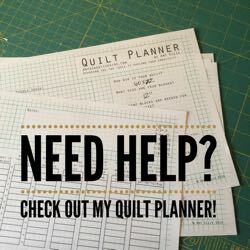 I’ve really enjoyed looking at the quilts in all the categories and discovering some very interesting blogs along the way. Such beautiful quilts! 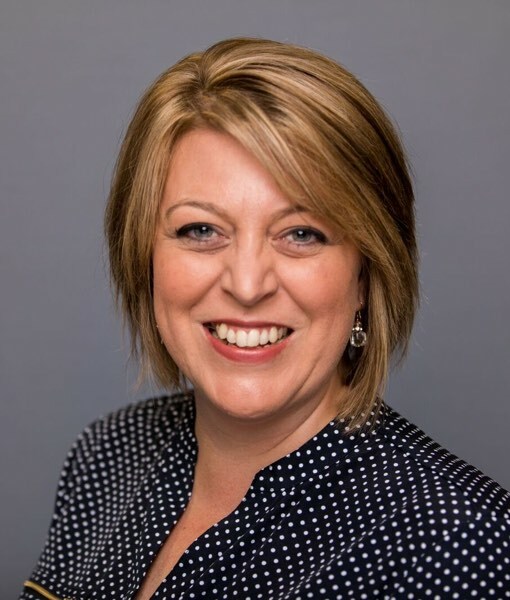 Thank you so much for hosting the festival! Thanks for organising Amy! Huge fun! Excited to see all the beautiful creations in this category! Very beautiful and creative quilts. I’m not sure I could pick just one as the best. Wonderful creativity here! 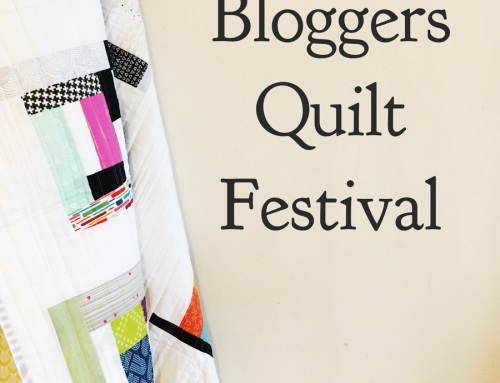 My first submissions – so happy to have discovered this Festival – so much inspiration. Just entered one of my favorite quilts, so glad I made the deadline this time around! So many fantastic quilts to look at. Thanks again for organizing this wonderful festival, Amy! I love seeing all these great quilts! Thanks for hosting this! Modern quilts – too awesome! Loved all of the entries, so many good quilts and so inspiring! Yes, I agree with Michelle. Is there a glitch? Why didn’t we get 3 votes in this category?? Feels like entering different rooms of a quilt show, never knowing what is behind the door. Whew…that was a hard three votes! 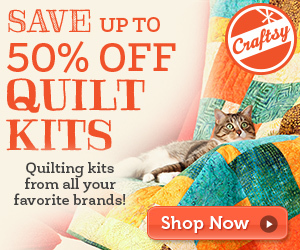 Fun to see quilts from friends in this category! What inspiring designs. I think I love solids. Thanks for all your work Amy.